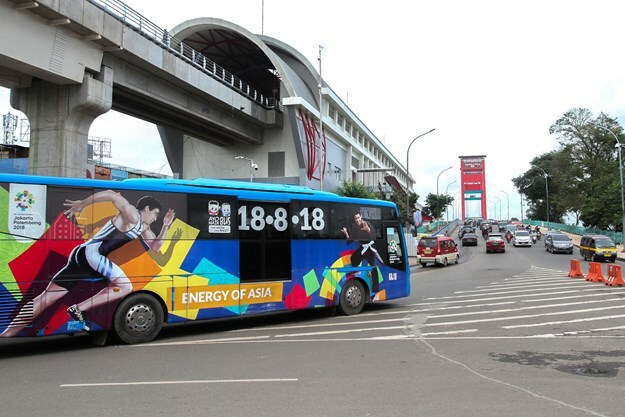 BUSWORLD SOUTH EAST ASIA 2019 – ASEAN’s largest gathering for bus & coach platforms and the first of its kind for the global Busworld group – takes place soon from March 20 – 22, at Jakarta International Expo (JIEXPO) Kemayoran, Jakarta, Indonesia. 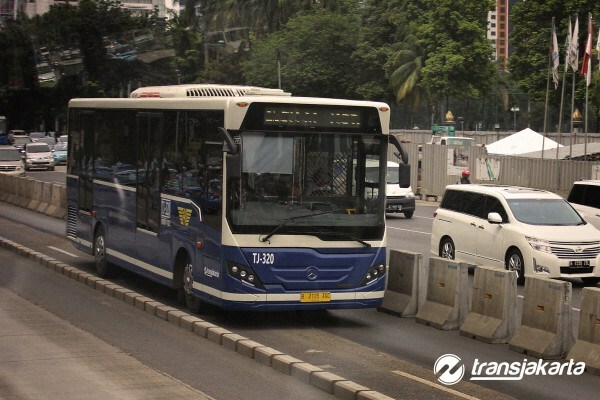 The Indonesian Ministry of Transportation has planned for procurement of 3,000 new buses for BRT systems in the 34 provinces by 2019. Described as a perfect place for an exhibition in a venue built to international standards, this event is an exclusive marketplace and a unique opportunity to network, learn and source new technology, launch/promote new products and also an ideal platform to find more technologies and services from the bus and coach industry, organisers state. The first Busworld exhibition took place 46 years ago in the city of Kortrijk, Belgium, in 1971 and Busworld South East Asia is the 7th exhibition on the current Busworld calendar next to Turkey, India, Russia, China, Central Asia and Latin America. During every exhibition, Busworld Academy - Busworld’s knowledge platform - organises seminars to connect the local industry with Busworld’s international network of specialised experts, it states. Regionally close to Australia and New Zealand, Indonesia has a population of 260 million people (40 per cent of the ASEAN population) spread over 34 provinces with 415 districts. Lots of people need a lot of transport means. Indonesia is aiming for 20 million visitors by the end of 2019. Ten new destinations are ready now. 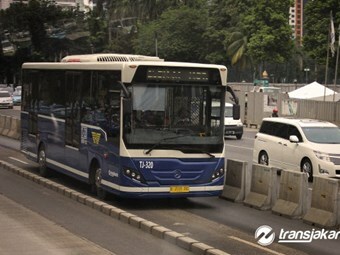 In order to serve the number of visitors, the travel companies are predicting to add 5,000 new coaches by 2019.